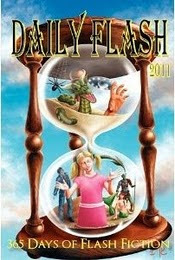 As you may know when time permits I take part in a Friday Flash challenge at Lily Childs Feardom. Lily is an exquisite writer of dark and fantastic tales. Her weekly challenge is called 'Lily's Friday Prediction' and is based on three randomly chosen words that have to be contained within the hundred word limit. A lot of the writers usually expand their 100 words into short stories because the limitation really forces you to squeeze some great ideas out of your imagination. It's a tough task and the competition seems to be tougher every week. 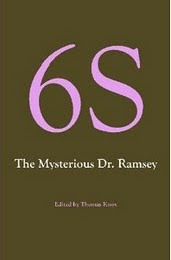 That's due to the excellent horror and thriller writers who take part over there. It has such a great reputation that you'll always find something of quality to suit your taste every week. 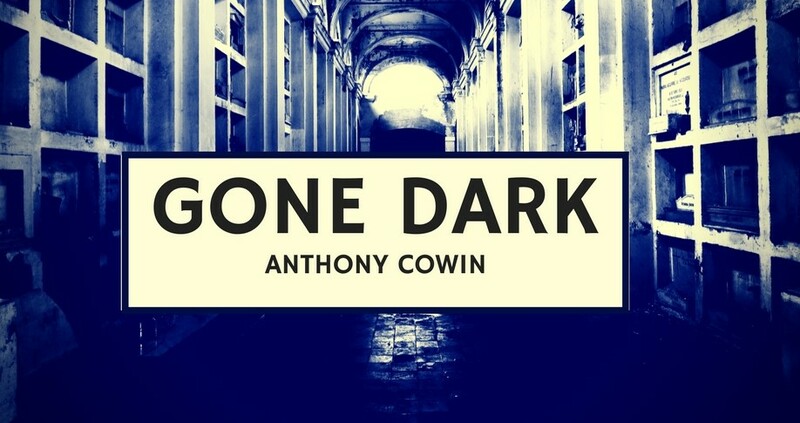 Fortunately I was chosen as runner up this week with my story, 'Hush Little Baby Don't You Cry', which was a fantastic surprise as I've never come close even with some of my stronger entries (that's how high the bar is set on this challenge). When pitted against the best your best needs to be working out in the imagination gym. I came second to a fantastic story by the brilliant writer Chris Allinotte. Check out his blog from the link. So I'd just like to say thank you to Lily for her judging and hosting such a brilliant Friday Flash event every week. Click here for your chance to enter this week's Lily's Friday Prediction. All are welcome and you'll even receive some great feedback from other writers. 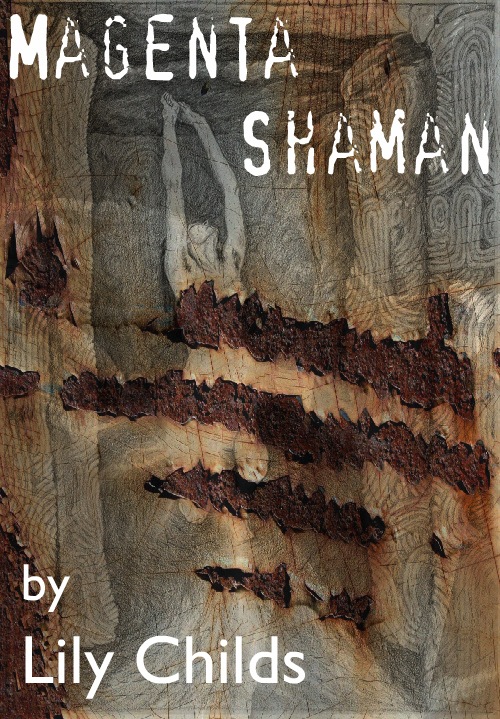 Lily Childs new Kindle series 'Magenta Shaman' is available for download at Amazon.co.uk and Amazon.com. "Magenta Shaman is a sweeping cinematic ride from the Brighton coast to the astral planes. It's a magical story dealing with corruption, devotion and love written with such skilful prose you almost fall into a spell as you read along." Part One is available to purchase now with Part Two heading our way soon. Thanks for your lovely words, Tony - and your bloody scary ones too! 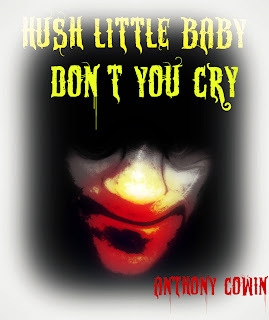 Hush Little Baby Don't You Cry really is a disturbing concept - and so you. I loved it! Thanks Tony - you're too kind. 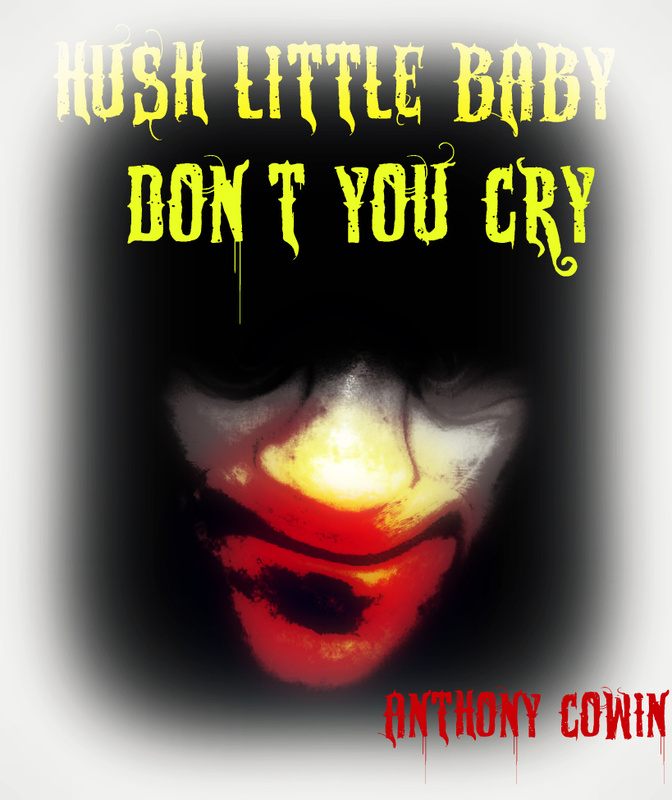 "Hush Little Baby..." creeped the sh!t out of me. Looking for great things from you this week!